Our team of expert glaziers provide a complete selection of bespoke glass and glazing services completed to a premium standard. We are committed to providing a meticulous service and our prices are always competitive. We're open 24 hours a day ready to help you with all your glass and glazing needs. 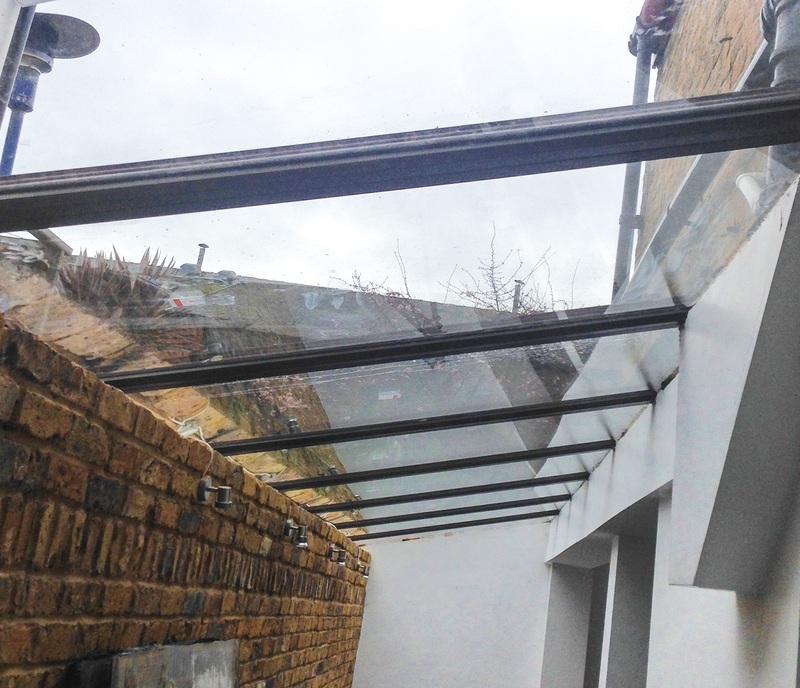 We've been providing commercial and domestic glazing installations throughout West London and beyond since 2012. 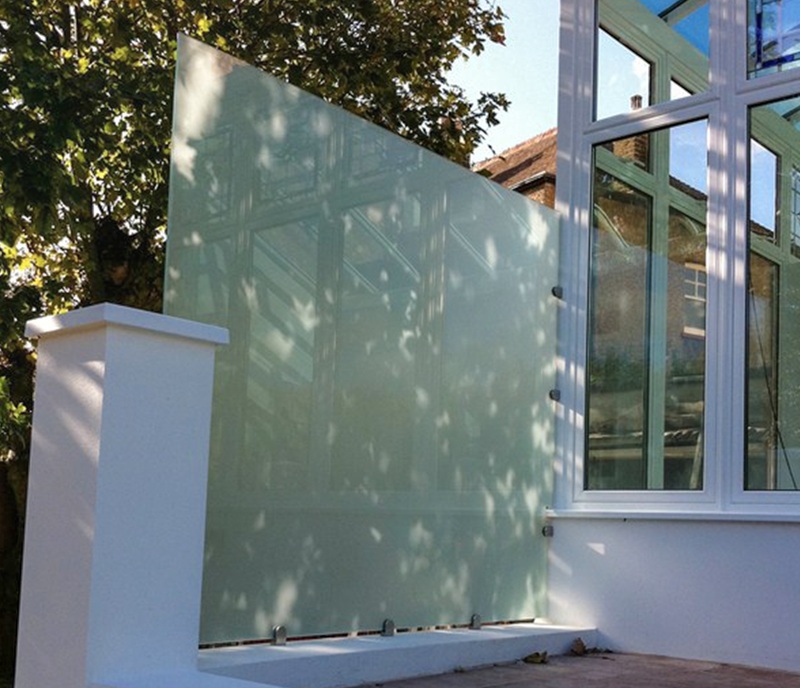 We manage the glazing process from design through to installation. 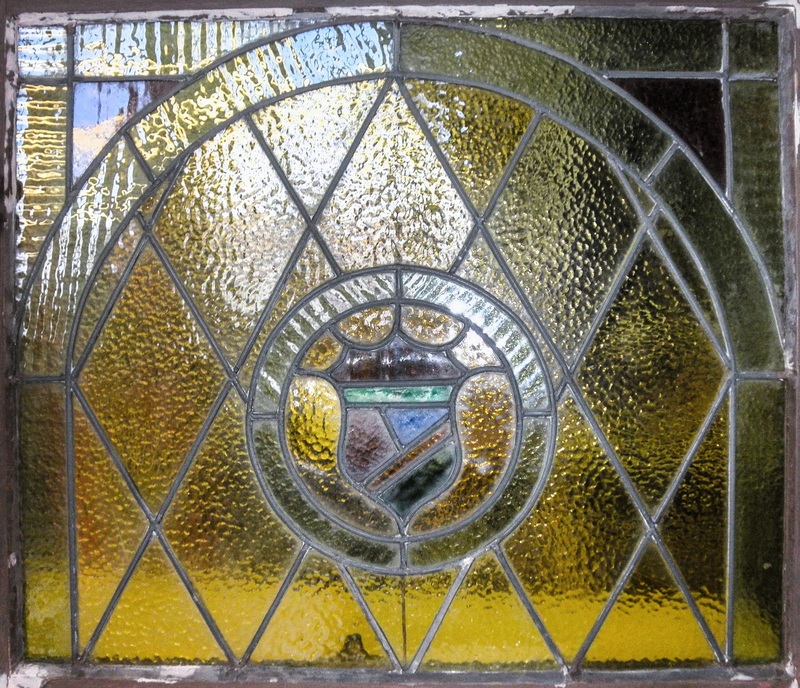 We do windows, panels, screens, stained glass and more. If it's made of glass we can make, fix or replace it! We're dedicated to providing our advice and expertise free of charge so you can make the choice that's right for you. Thinking of upgrading your home? Want to add a touch of elegance to your business or property? Get in touch and discuss your options today. David provided an estimate for a large glass panel in less than 2 hours and he was the cheapest. He came for the measurement the next day and the installation was done quickly and very professionally. I highly recommend him. David was really rapid, efficient, and helpful. V professional and friendly. Fast and efficient, highly recommend David. Thank you! David did a good job with the glass table top that I ordered - I was very happy with it. Just disappointed with the rudeness of the delivery guy who queried if I 'did the measurements myself' and didn't much effort to answer my questions. I'm perfectly capable of using a measuring tape - as most women are! Bad attitude. David reglazed some windows in my flat in Shepherds Bush - he has a great 'can do' attitude and a strong aim to deliver 100% customer satisfaction. He did a brilliant job and I would not hesitate in recommending him. Professional and quick service. Very efficient and well done job. Would recommend 100% and will definitely use the service again. Glass does not only have practical uses in our everyday lives, it is also a beautiful material which will both reflect and refract light, creating stunning visuals. We create bespoke glass pieces for our clients, which demonstrate their unique tastes and requirements. From modern, contemporary pieces to more classic period designs, no bespoke glazing solution is too complex for us to create for our customers. We work with our clients vision to design glass features that are visually outstanding and our experts will install these glass features so that they are displayed in their best light.If you would like a bespoke glass feature designed, manufactured and installed for you, please contact us today on 0207 118 8899. Alternatively you can email us at info@nottinghillglass.co.uk or use our Contact Form to send us a message and we will get back to you promptly.